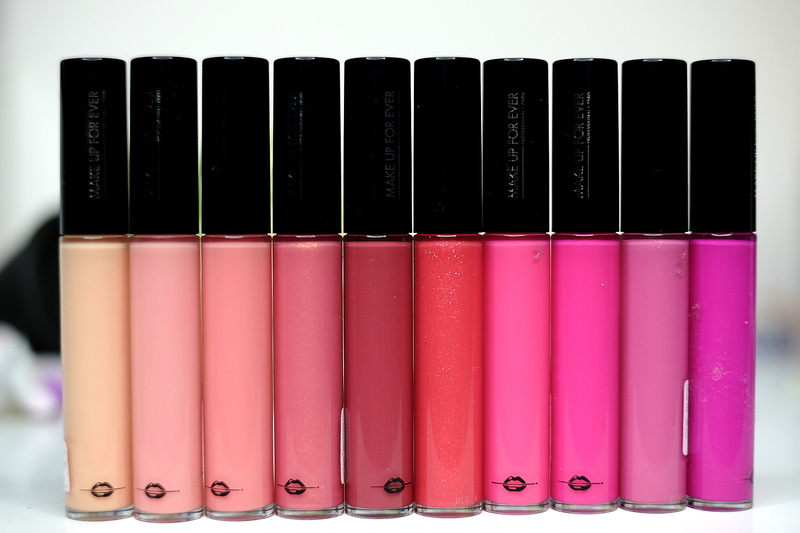 What would you do if you have 35 lipgloss with different colors each? 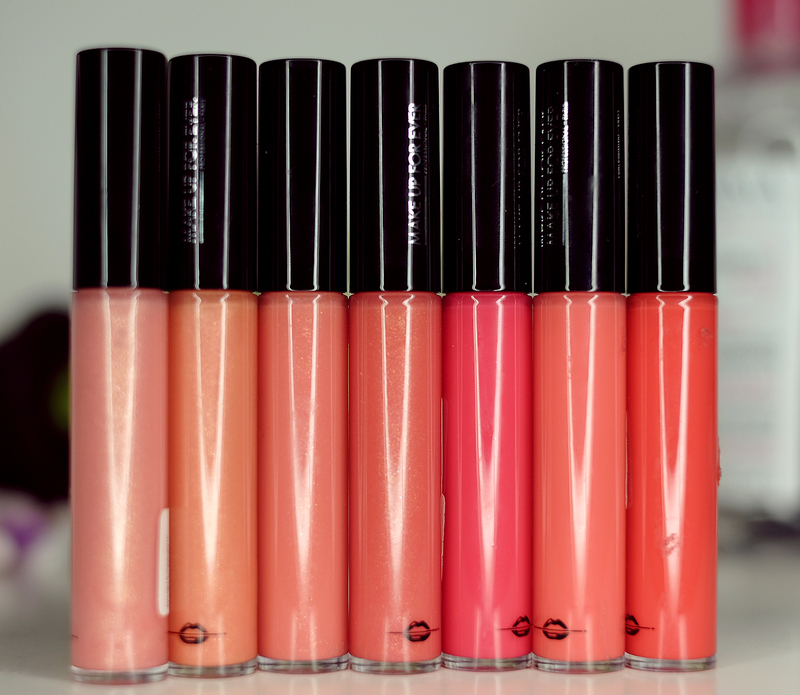 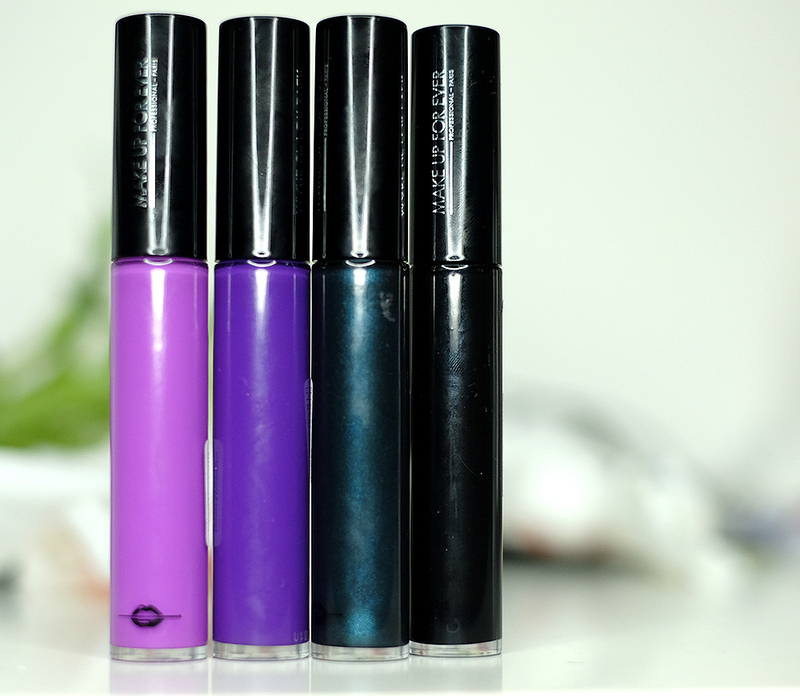 BUT, Some of the colors are amazing and it is pretty long lasting. 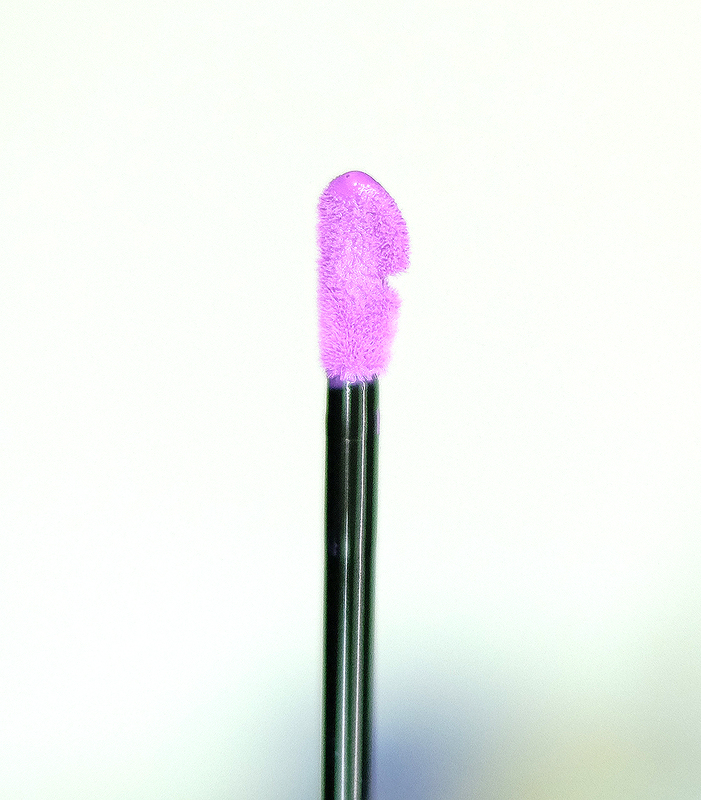 If you happen to have dry lips, you might consider having this baby as it's very moisturizing. 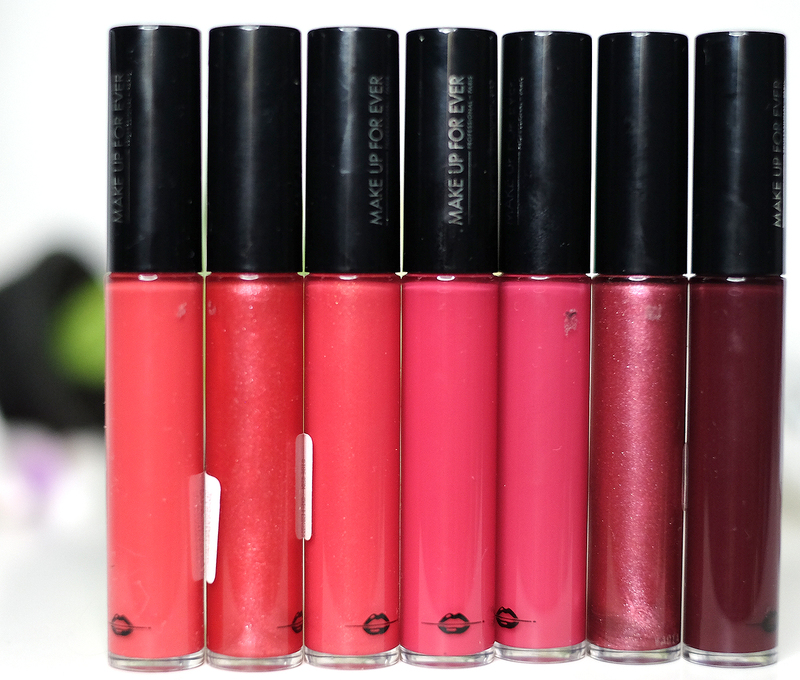 I know lip tint or lip cream can give very pigmented color but usually if you have dry lips, it will look so obvious!